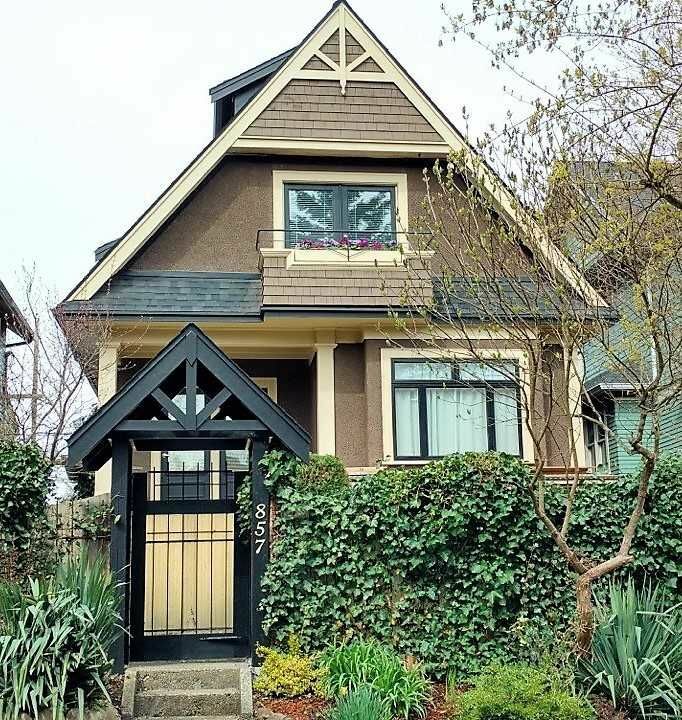 Please visit our Open House at 1607 14TH AVE E in Vancouver. THE PRICE IS RIGHT! A sweet CHARACTER home w/ beautiful mountain views in an amazing location: Across the street from Clark Park, a short stroll to Trout Lake & Community Centre, Skytrain nearby, all of Commercial Drive's restaurants and amenities. Excellent schools in the neighbourhood both private and public. Beautiful open plan layout. French doors open to large deck overlooking the mountains and extensive perennial gardens that are frequented by a large variety of birds. Vintage tiles bathroom with cast tub that keeps the heat. 2 Bed mortg. helper w/laundry, detached garage, garden shed. 33' x 115' RT5 DUPLEX LOT or Build a 3 story main house with Coach House. OPEN HOUSE Sunday, Sept 23, 12:00 - 1:30! The price is right! A sweet character home w/ beautiful mountain views in an amazing location: Across the street from Clark Park, a short stroll to Trout Lake & Community Centre, Skytrain nearby, all of Commercial Drive's restaurants and amenities. Excellent schools in the neighbourhood both private and public. Beautiful open plan layout. French doors open to large deck overlooking the mountains and extensive perennial gardens that are frequented by a large variety of birds. Vintage tiles bathroom with cast tub that keeps the heat. 2 Bed mortg. helper w/ laundry, detached garage, garden shed. Build 3 story main house with Coach House. Open Thursday 5:30-7, Sunday 2-4!  I have listed a new property at 1607 14TH AVE E in Vancouver. I have sold a property at 857 14TH AVE E in Vancouver. Extremely well updated CHARACTER home located in coveted neighbourhood in the hub of the city w/ access to everything: best restaurants & schools, great amenities, close to DT & transit; and yet, once at home..there is quiet and privacy. This home has been carefully updated by master craftsman w/ integrity of structure and mechanical systems in mind. Retrofitted hot water heat, in floor in bathrms & garden suite , sprinklered, windows, etc. List is long & includes French doors, barn style door dble showers, custom millwork & built-ins. Currently as 3 designer suites with an income of $56,000.00, not including owners' top 2 floors. Easily converted to Single Family Home. Fully fenced yard has wonderful private spaces for all. I have listed a new property at 857 14TH AVE E in Vancouver. Extremely well updated CHARACTER home located in coveted neighbourhood in the hub of the city w/ access to everything: best restaurants & schools, great amenities, close to DT & transit; and yet, once at home..there is quiet and privacy. This home has been carefully updated by master craftsman w/ integrity of structure and mechanical systems in mind. Retrofitted hot water heat, in floor in bathrms & garden suite , sprinklered, windows, etc. List is long & includes French doors, barn style door dble showers, custom millwork & built-ins. Currently as 3 designer suites with an income of $56,000.00, not including owners' top 2 floors. Easily converted. Fully fenced yard has wonderful private spaces for all. Open Thursday & Sunday. Please visit our Open House at 857 14TH AVE E in Vancouver. I have sold a property at 31 1225 BRUNETTE AVE in Coquitlam. Excellent Opportunity here to own a large 2 bedroom and 2.5 bath comfortable townhouse in Central Maillardville, close to shopping, transit and the freeway entrance. Living area with cozy gas fireplace, open floor plan and outdoor patio ready for your BBQ and dogs, Yes, pets allowed! The 280 L Hot water tank ensures you never run out while filling your soaker tub. Open House this Sunday, March 4th, 1:30-3:30pm. 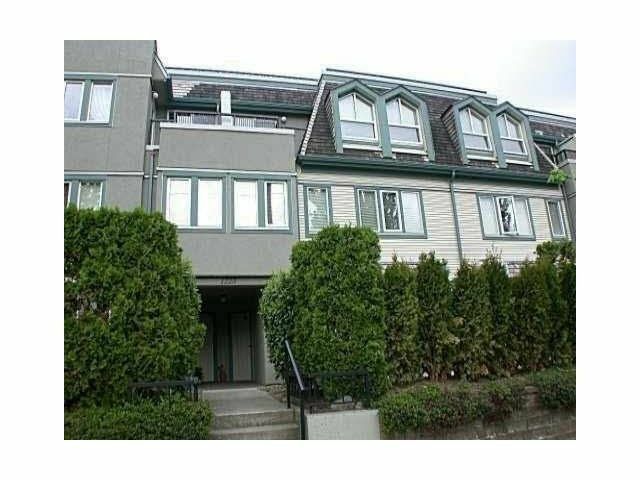 I have listed a new property at 31 1225 BRUNETTE AVE in Coquitlam. Please visit our Open House at 31 1225 BRUNETTE AVE in Coquitlam. Please visit our Open House at 106 5080 QUEBEC ST in Vancouver.